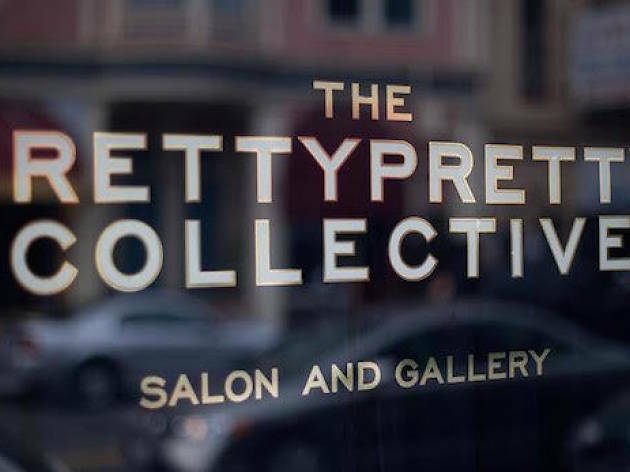 The PPC has been serving trendy cuts and color to the people of San Franciso since 2010. 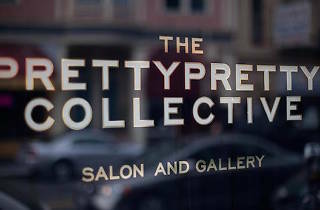 They've set up a second shop in our neck of the woods to get their paws on Beverly Grove's sun-bleached locks. A juice bar at the front entrance and edgy matte black walls confirm that PPC is right at home in LA.